Well as the 70 or the C1 don't enter I ULEZ I guess Metroline could borrow their BYDs until the contract ends. I don't the Mayor would be happy having Diesels running in ULEZ. That could work well, as the 70 and C1 can keep their existing DEs / DLEs until the 214 transfers to NP. 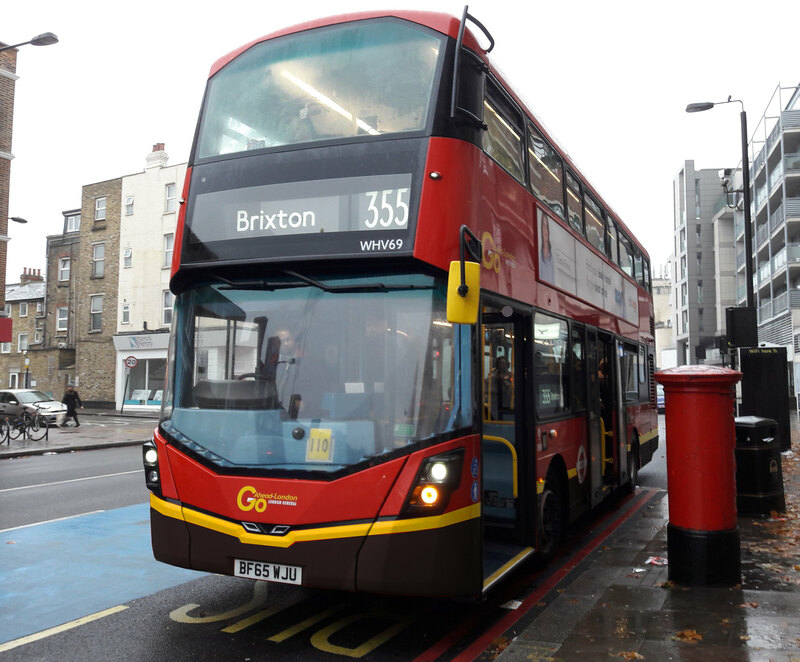 As all other BYD/MMCs for other routes (46, 70 & C1) are due this summer, ADL could possibly manufacture the 214's SEes early so they are ready in time for the ULEZ in April 2019. These could either be loaned to Metroline for the last few months of contract, or the route could change operators early (as the 258 did). That’s probably what will most likely happen - the contract start date gets moved forward like the 258 situation & the SEe’s are delivered earlier. It’s also possible that they could borrow RATP’s BYD’s if the SEe’s can’t arrive earlier but I see this option occurring less likely IMO. Won't be many Tridents left in east London area by the end of 2018 - 241,330 lose them in May. 104 loses part allocation in late 2018 leaving just the 158 at WH with a part allocation. Still more than a handful left at PD. No idea which routes they are officially allocated to. They should be replaced after upcoming tenders of some PD routes. However there is often a significant proportion of B5LH/G3s at PD not in service - if the majority of this batch are used daily, some tridents could be withdrawn. Isn’t the 43 getting replaced by hybrids before getting electrics? With the VMHs that were supposed to go on the 31 that is. Yes, the 43’s should be gone over the next few months. The Arriva ones at GR should all depart leaving just the 128 & the 2 still going at N for the 690 - 128’s will probably be the last as the 690’s should go at some point once N receive their T’s that went to TC & DT back.